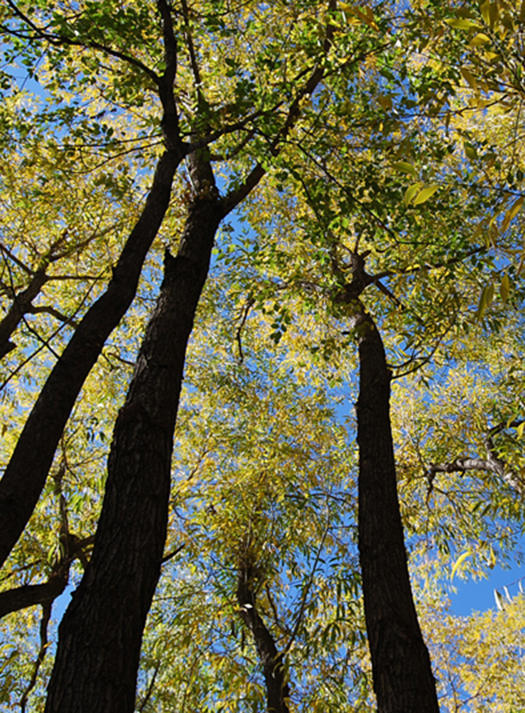 Green infrastructure is an interconnected network of natural and social systems, such as rivers, trails, lakes, wildlife habitat, agricultural and working lands, and parks and open space. Green infrastructure planning differs from conventional approaches to land conservation or natural resource protection because it looks at landscape ecology jointly with human geography and demographics. It conserves natural ecosystem functionality, sustains clean air and water, and provides a wide array of benefits. Green infrastructure planning brings together a diverse group of stakeholders to help form a scientific and unified planning approach. For additional information regarding green infrastructure, please contact LaNiece Davenport. Green infrastructure provides the following benefits. 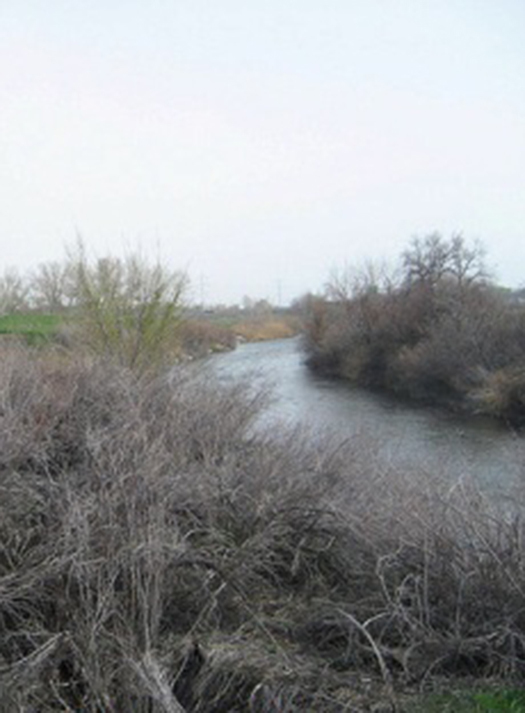 In a two-year collaborative effort between communities, counties, and state and federal agencies, the Wasatch Front Regional Council (WFRC) partnered with the Center for Green Infrastructure Design in September of 2009 to develop a coordinated regional green infrastructure planning document, known as (Re)Connect: The Wasatch Front Green Infrastructure Plan. 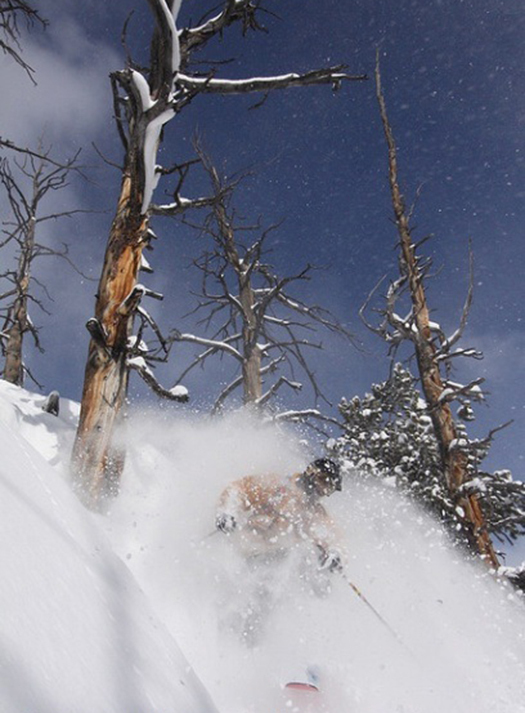 (Re)Connect represents the beginning of the Wasatch Front’s exploration of a green infrastructure approach to regional and local land use patterns. 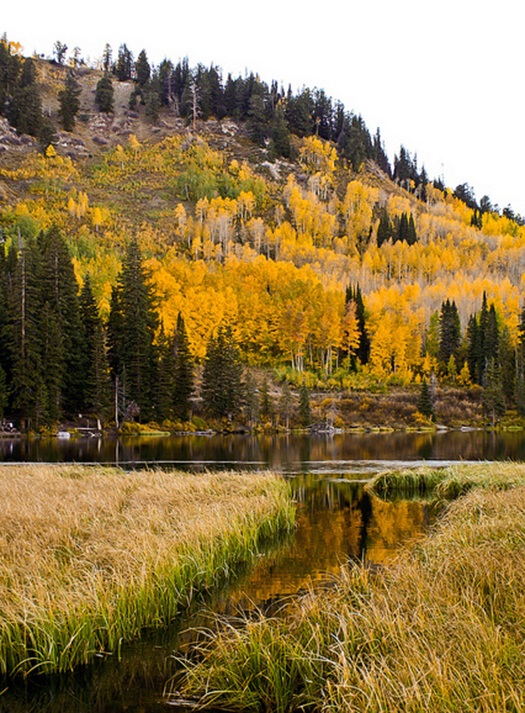 The Plan promotes an integrated approach to conservation, transportation, and land use planning within the overarching context of the Wasatch Choice Vision. The Plan can be used by regional councils, municipalities, transportation agencies, natural resource agencies, and others to incorporate green infrastructure planning into long-range initiatives. The following green infrastructure goals have been identified. Bring together diverse interests through collaboration. Explore a multi-jurisdictional approach to planning for green infrastructure. Utilize existing plans to ensure consistency. 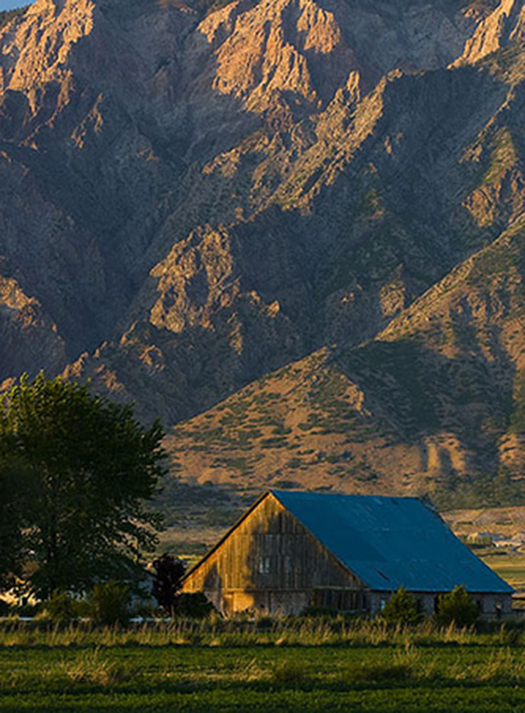 The Wasatch Front’s green infrastructure plan (which can be found in the “(Re)Connect: the Wasatch Front Green Infrastructure Plan” section) can guide land development and acquisition decisions, funding allocations, and local and regional planning processes. Asset network maps can help determine which lands can accommodate growth and which lands are better suited to protect, preserve, or conserve. The asset network mapping process identifies and illustrates similar, existing, high-quality green infrastructure lands and categorizes them into five asset network maps. Each of the five maps has its own set of criteria. The criteria include more than forty datasets (which can be found in the “Asset Network Maps Data and Documentation” section) and is used to establish the cores, hubs, and corridors within each asset network. Cores are highly functional, high-quality lands, as well as geographically large, un-fragmented lands that are either connected or close to one another. These lands provide the most effective ecosystem services and sustained functionality. Hubs are lands that support cores, though they are not always connected to cores. The hubs have been identified through qualitative assessments rather than spatially defined locations that surround cores. Corridors are linear landscapes that physically link assets together and facilitate mobility between cores and hubs, and additionally support and enhance green infrastructure network resiliency. 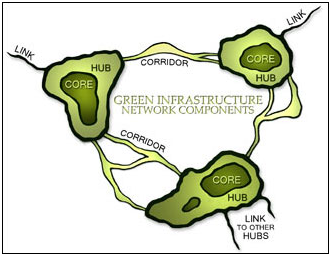 The following graphic is an example of a green infrastructure network map design used by the Conservation Fund. Includes military lands, tribal lands, SITLA lands, historic districts, transit stops, transit lines, railroads, cemeteries, historic trails, sites of community significance, parks and open space, community and regional trails, and other lands with community assets within them. 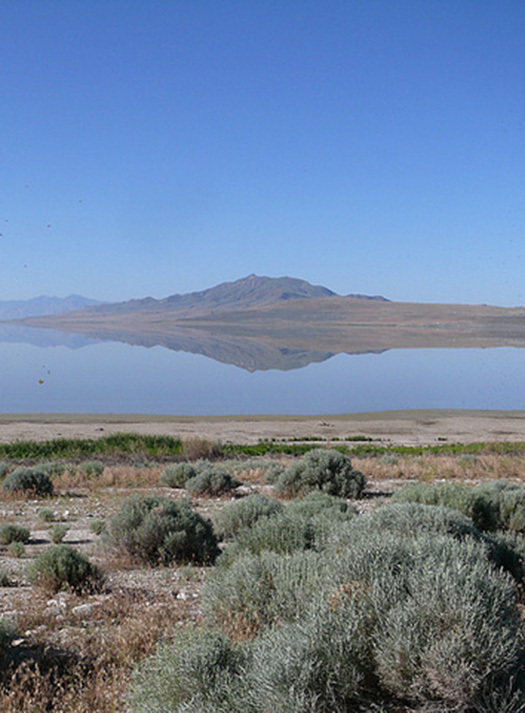 Includes high quality forest lands, wetlands, riparian, scrub/shrub, desert lands, protected lands (including public lands and conservation easements), important bird habitat areas, wildlife reserves, and wilderness areas. Includes reservoirs, lakes, streams, rivers, wetlands, aquifer recharge/discharge areas, drinking water source protection zones, water-related conservation easements, canals, land cover data, and watershed restoration areas. Includes parks, trails, golf courses, marinas, open spaces, ski areas, water bodies and waterways, public lands, habitat for popular game species, cooperative wildlife management units, major roads, transit lines, and canals. Includes canals, prime farmland soils, agricultural easements, irrigated agricultural land, state trust grazing leases, and other cropland. Just as we must carefully plan for and invest in our capital infrastructure - our roads, bridges, and waterlines, we must invest in our environmental or green infrastructure - our forests, wetlands, streams, and rivers.